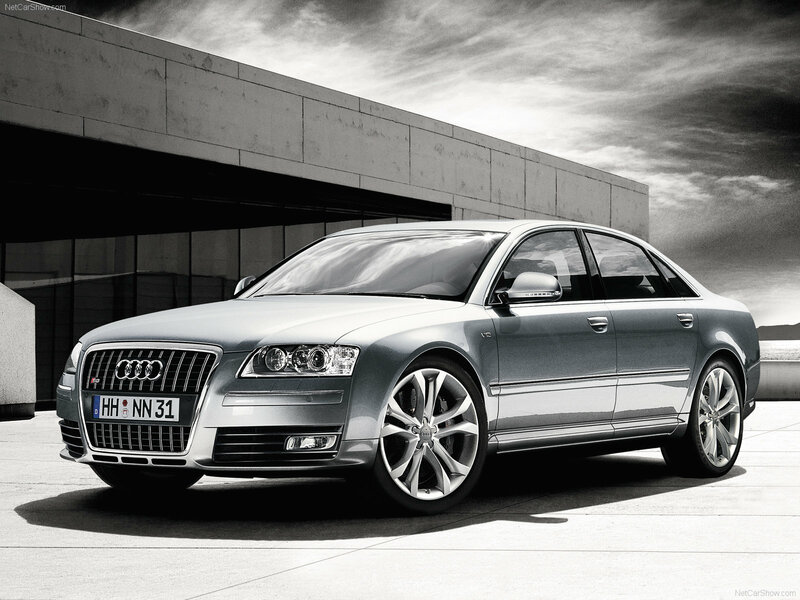 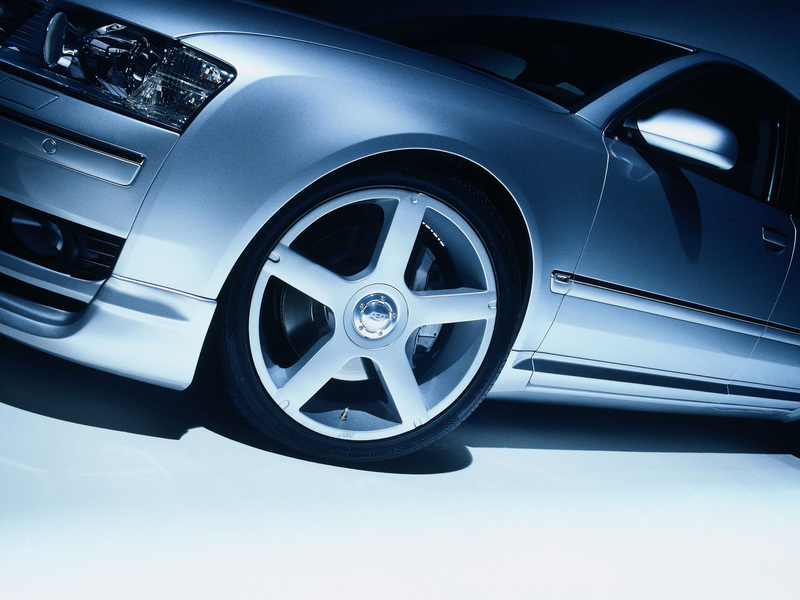 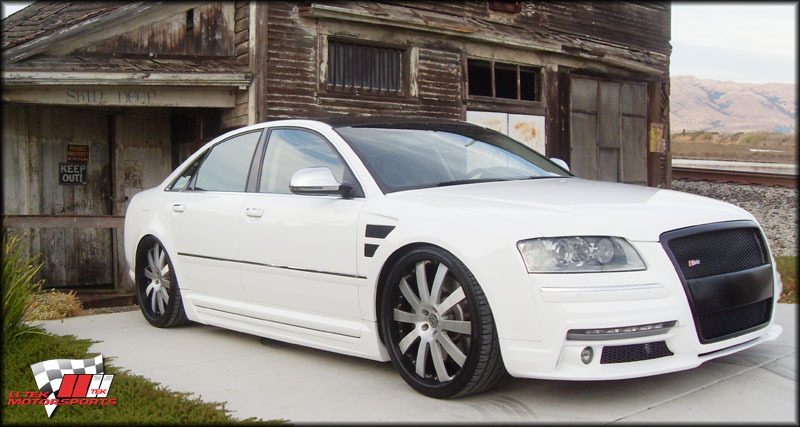 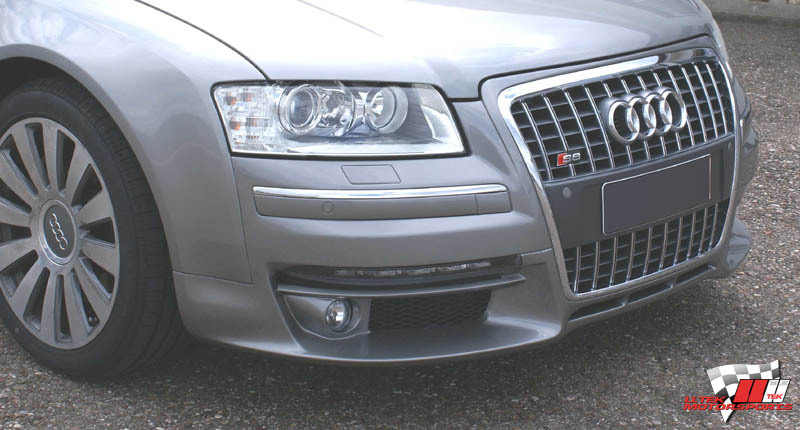 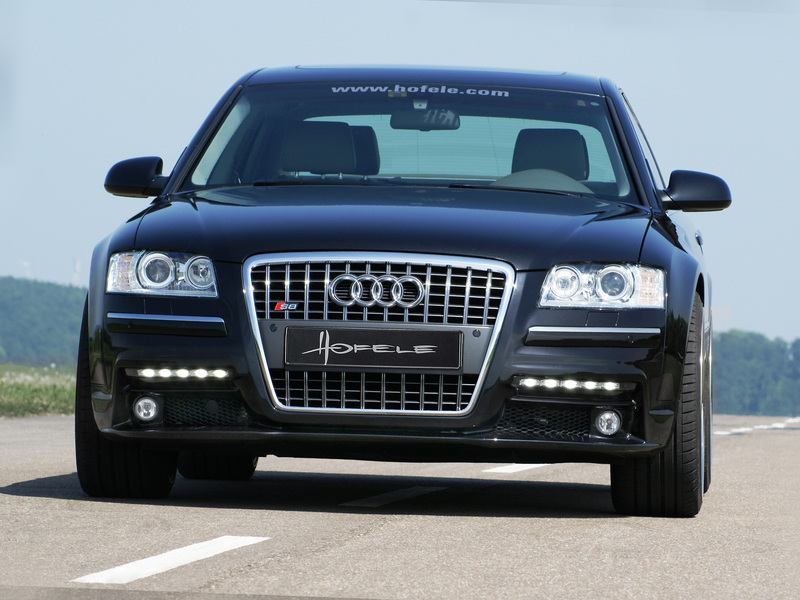 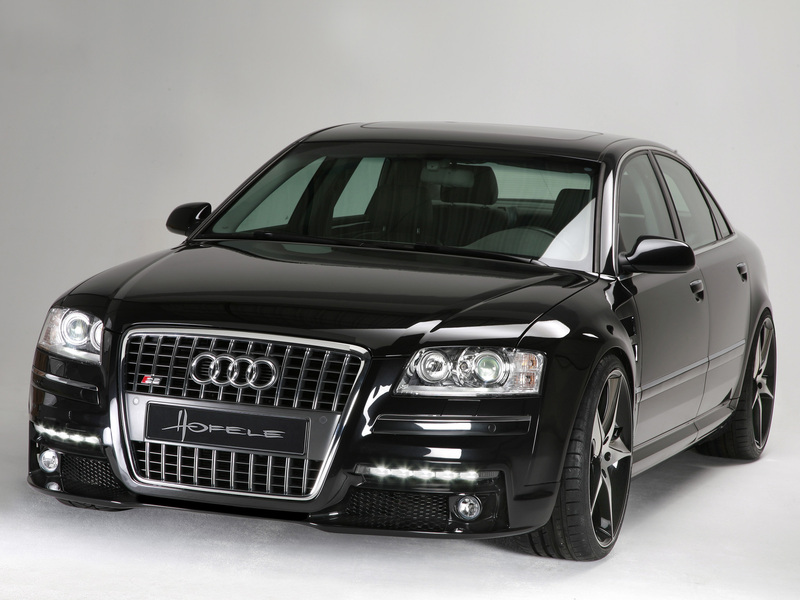 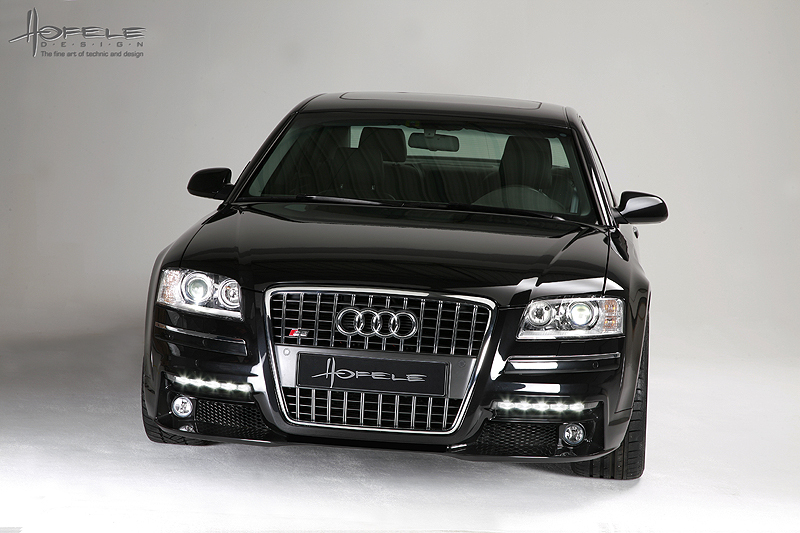 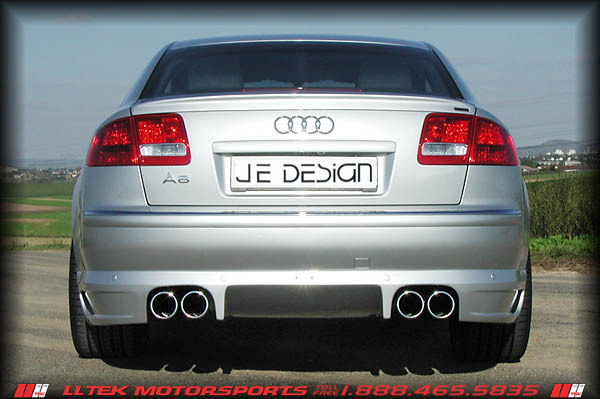 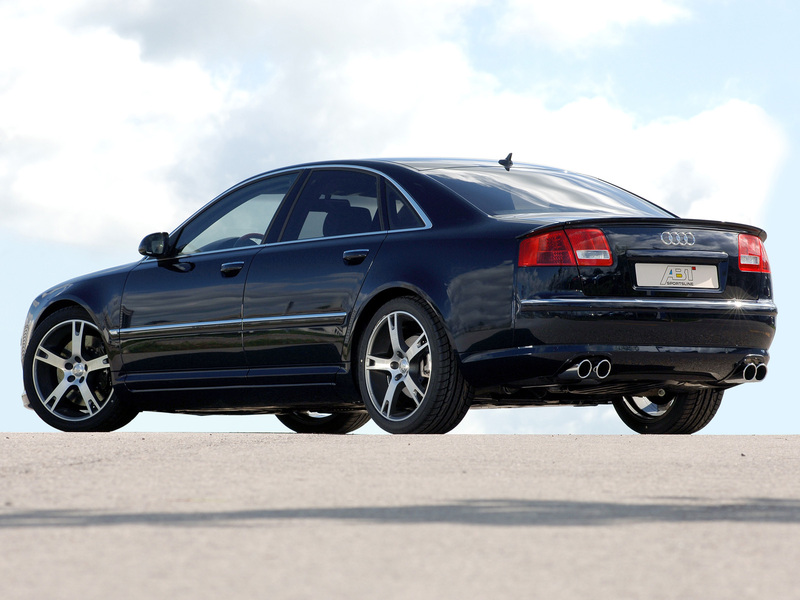 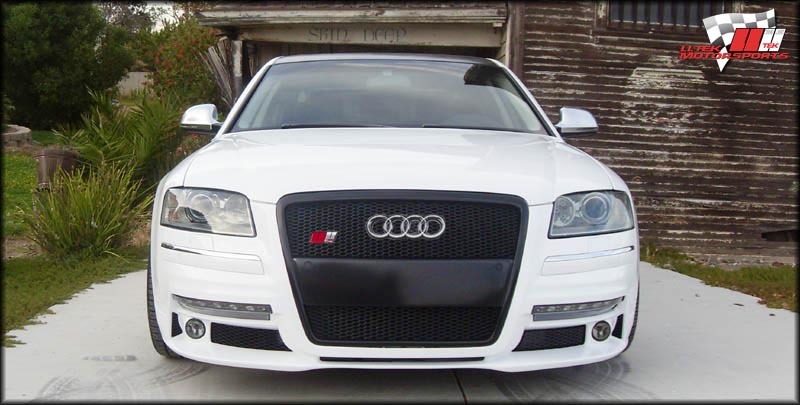 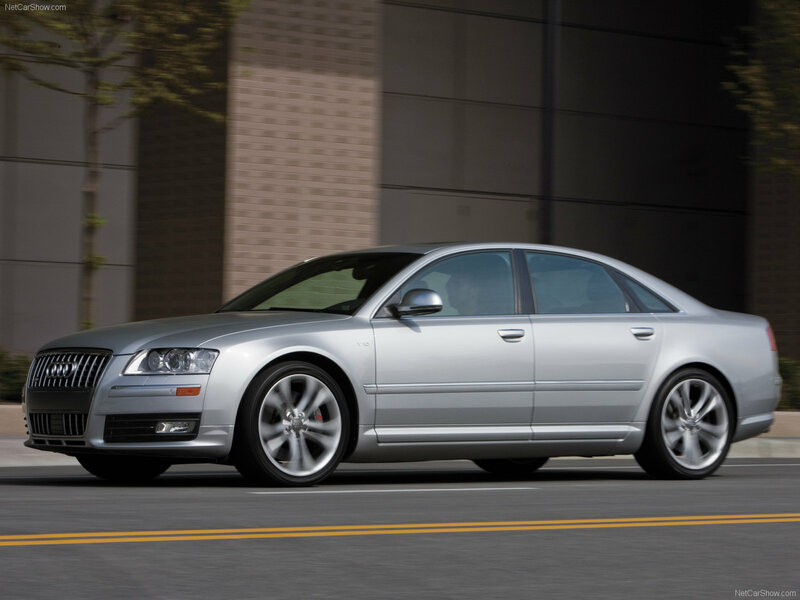 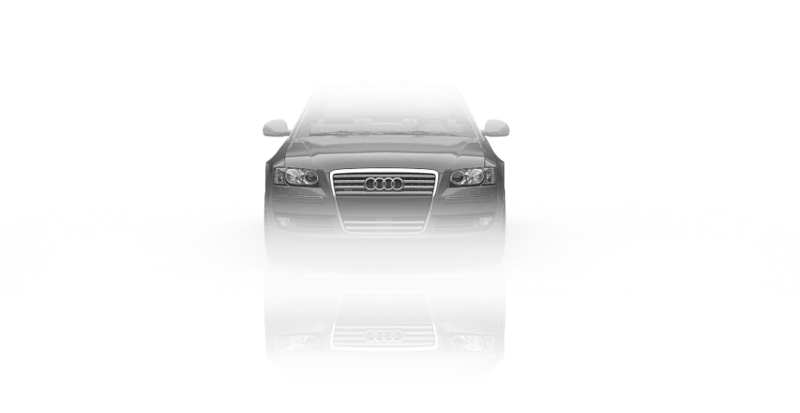 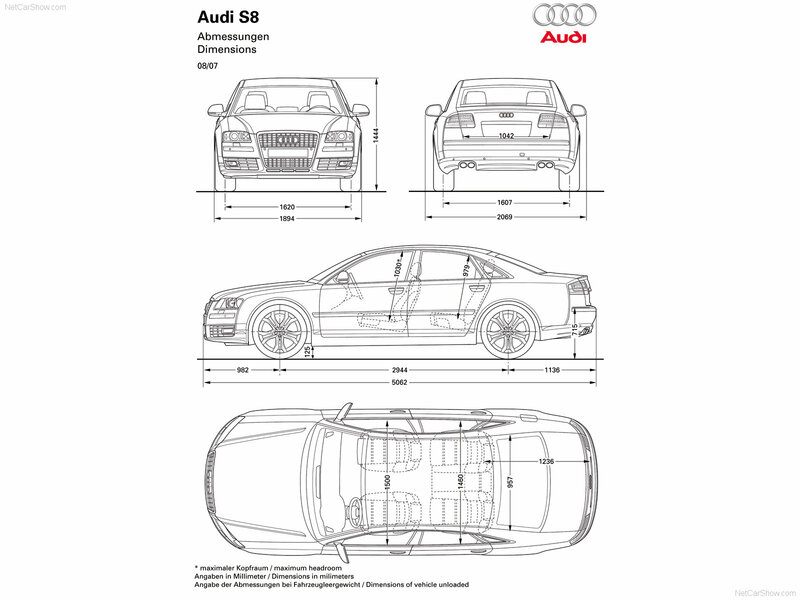 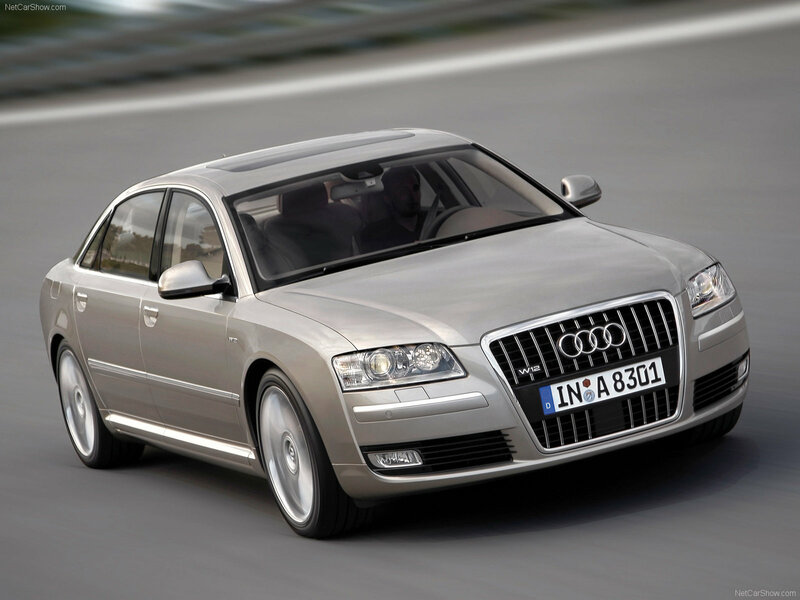 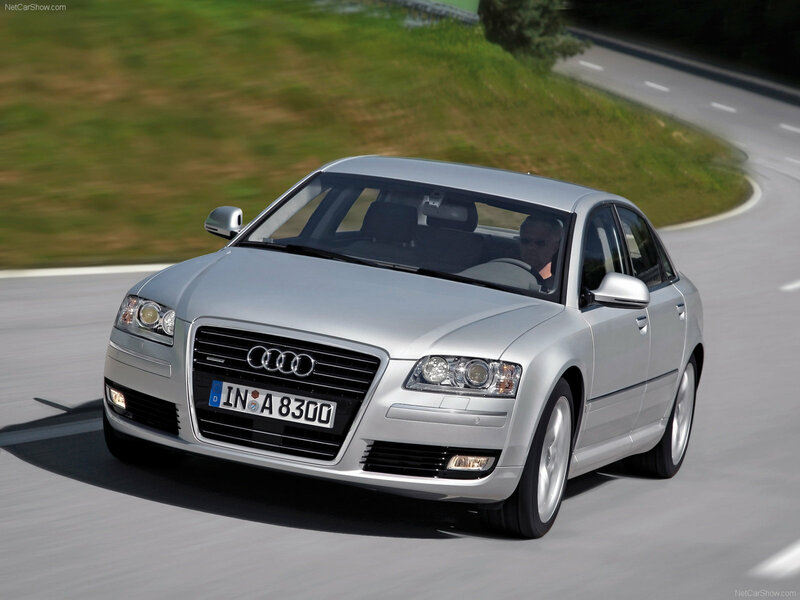 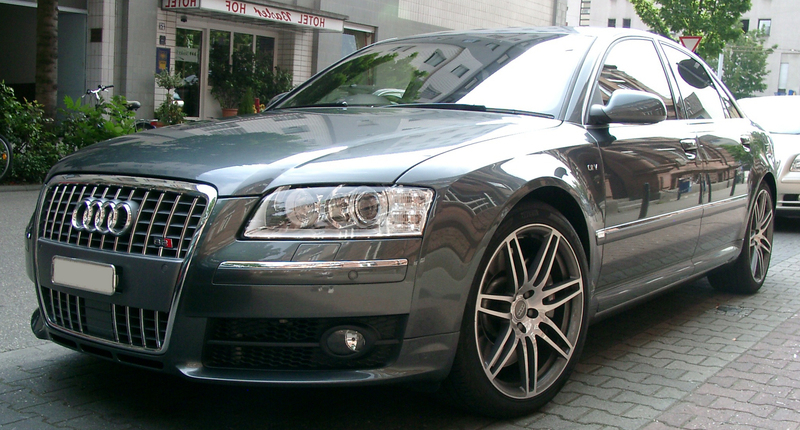 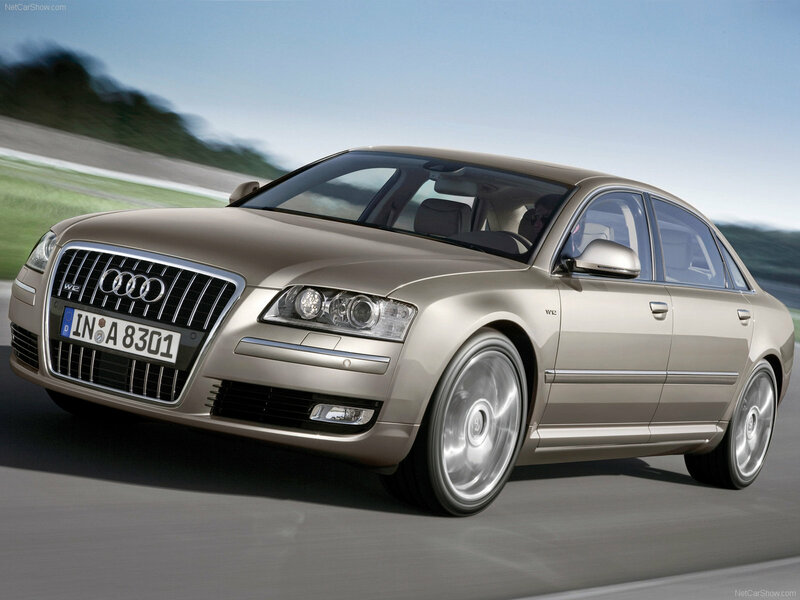 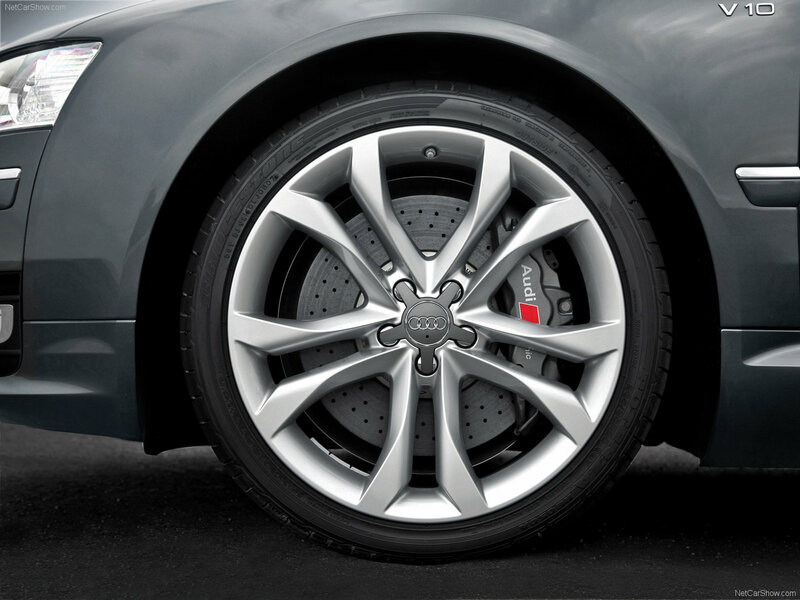 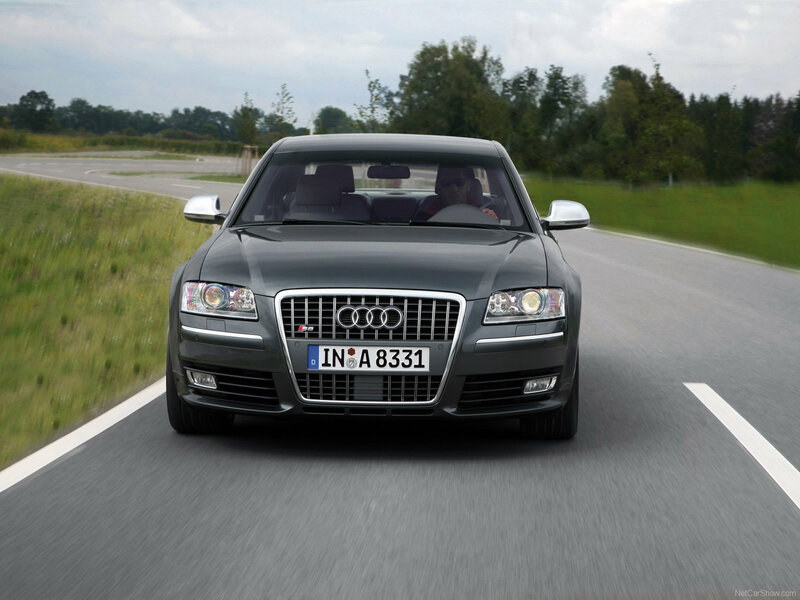 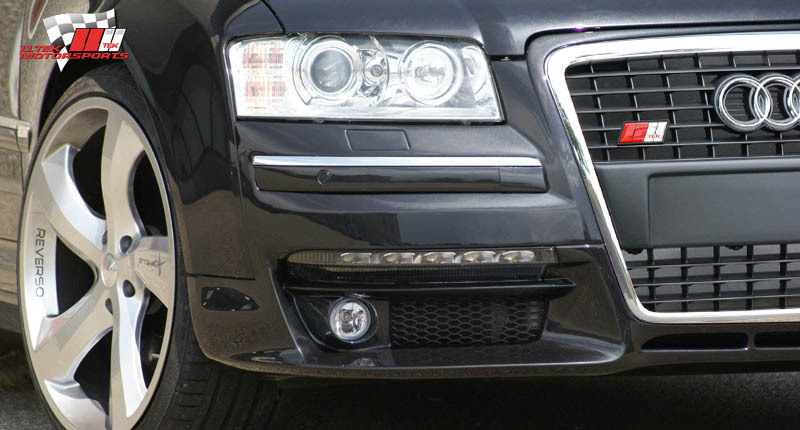 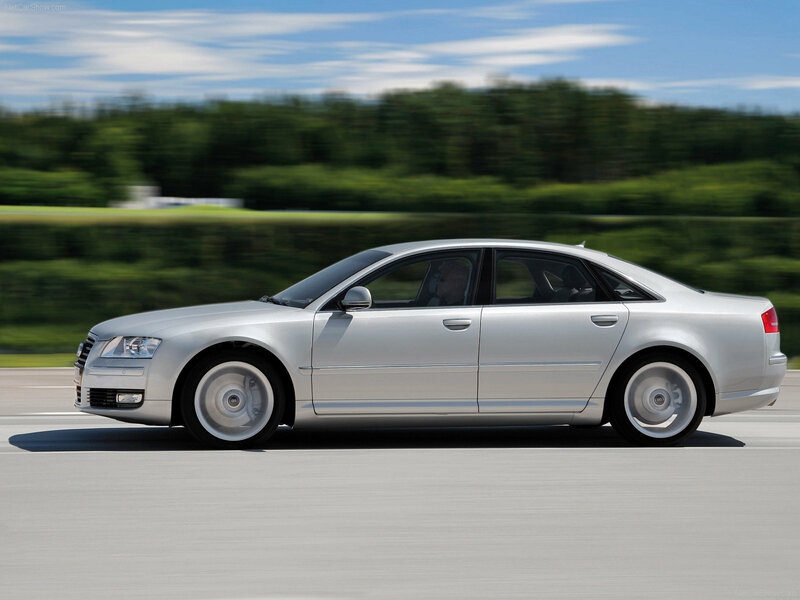 In 2006, sports version of A8-S8, equipped with 5.2-liter 10-cylinder engine rated at 450 hp was launched. 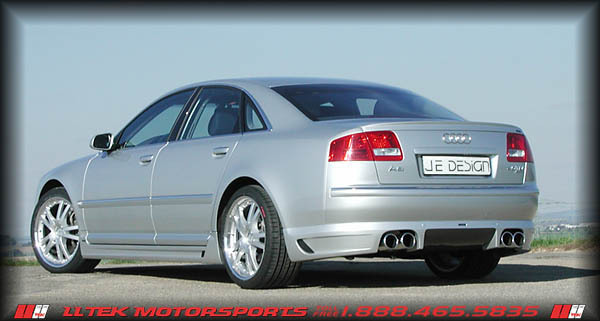 It is a more sporty and economical alternative to W12 with same capacity. 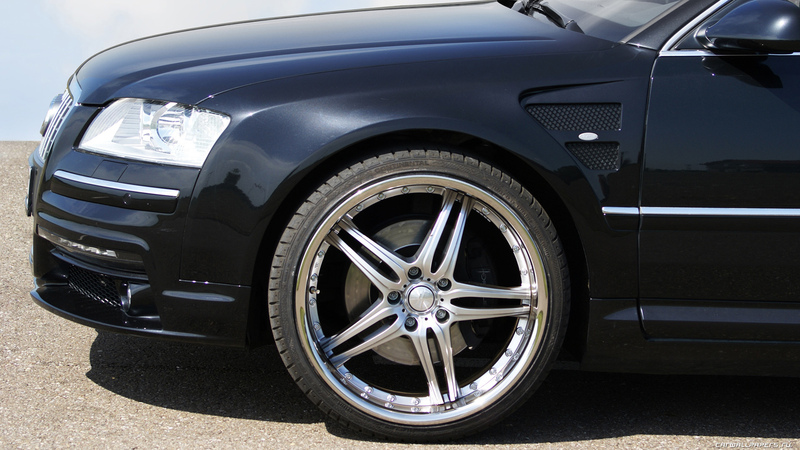 Next restyling was held in 2007. 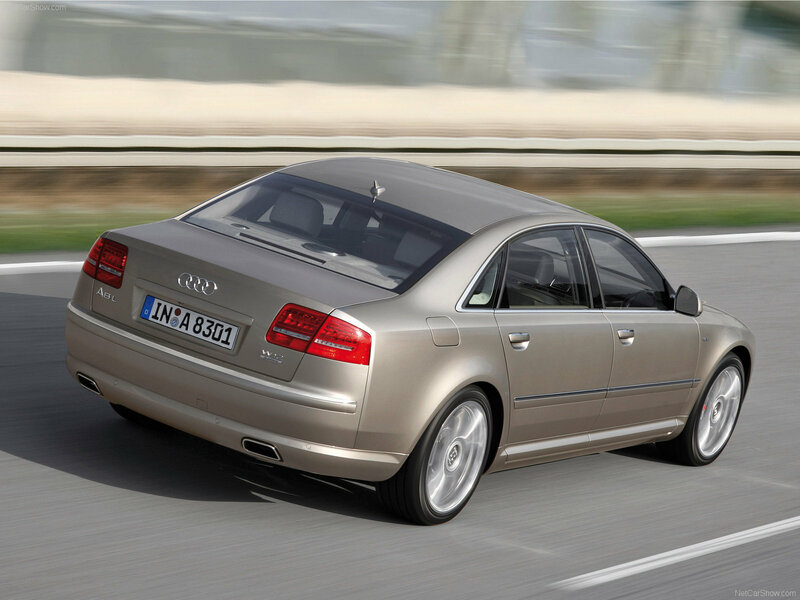 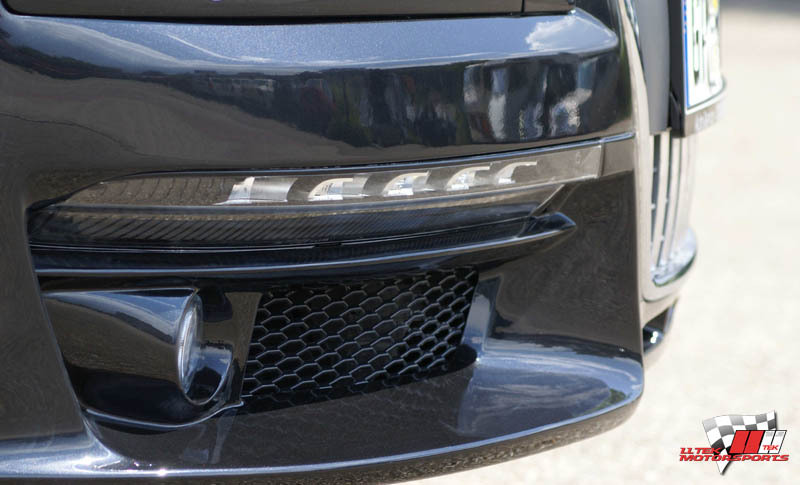 Redesigned rear lights, new fog lights and a new base model petrol engine 2.8l FSI were among the new features. 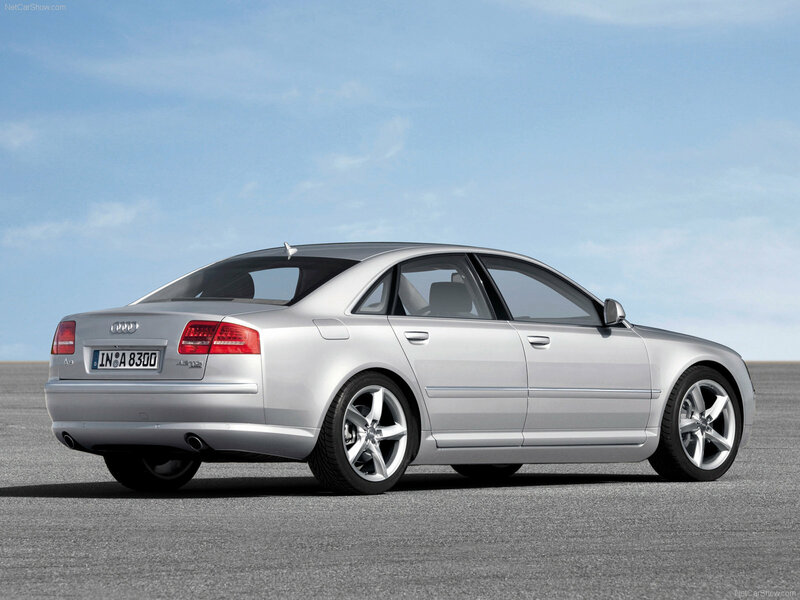 The range of engines remained unchanged.